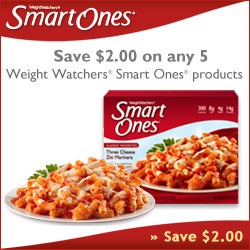 Smart Ones meals retail for around $3! 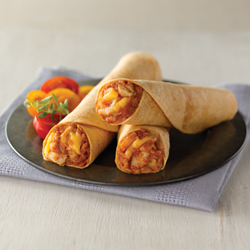 Thanks to weight watchers and smart ones for the sample. I have never tried Smart Ones. I have always been afraid I would be wasting my money.